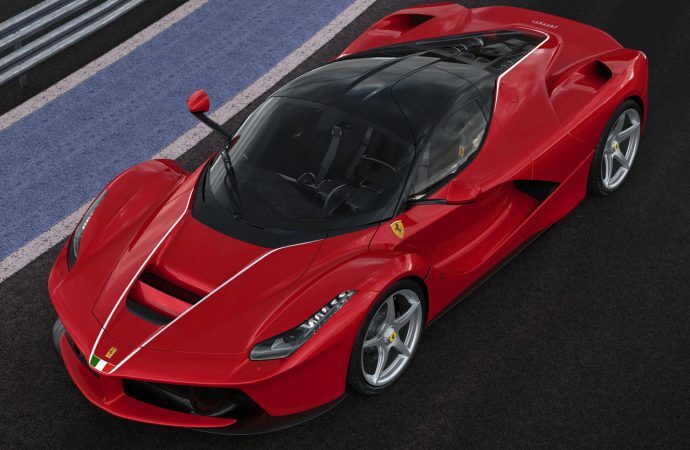 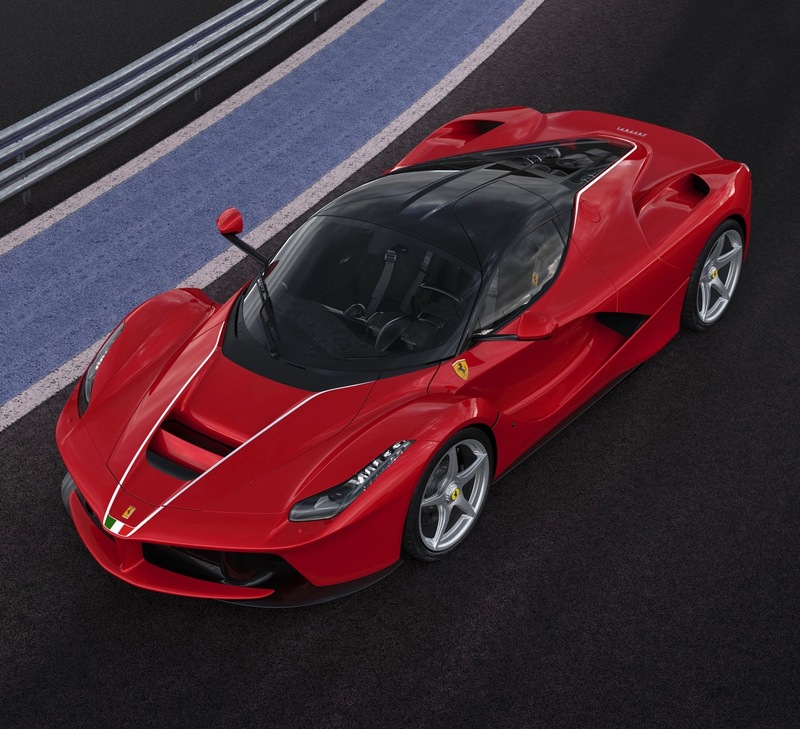 The 500th and last LaFerrari produced sold for $7 million at a special RM Sotheby’s charity auction Saturday in Florida to raise money for the reconstruction of central Italy, after that region was devastated this year by a series of earthquakes. 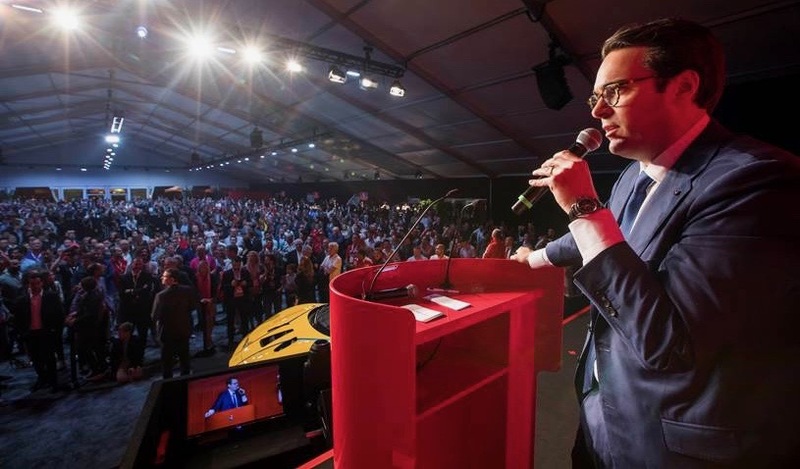 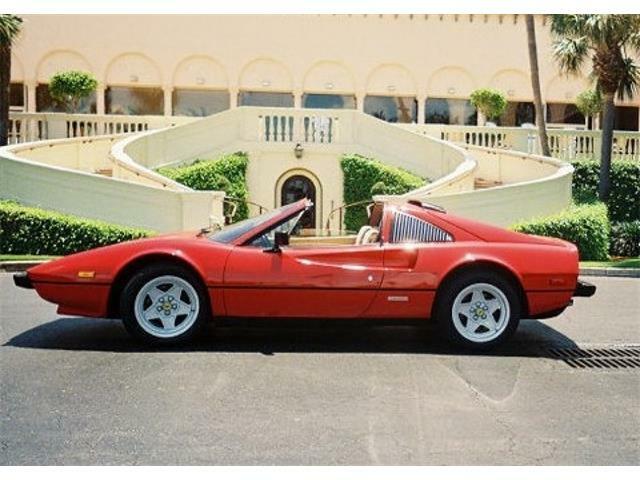 RM Sotheby’s staged the sale in partnership with Ferrari and as part of the Ferrari Finale Mondiali weekend at Daytona International Speedway. 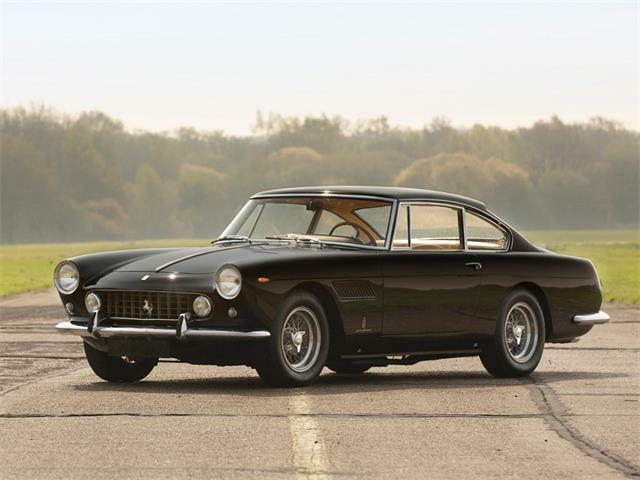 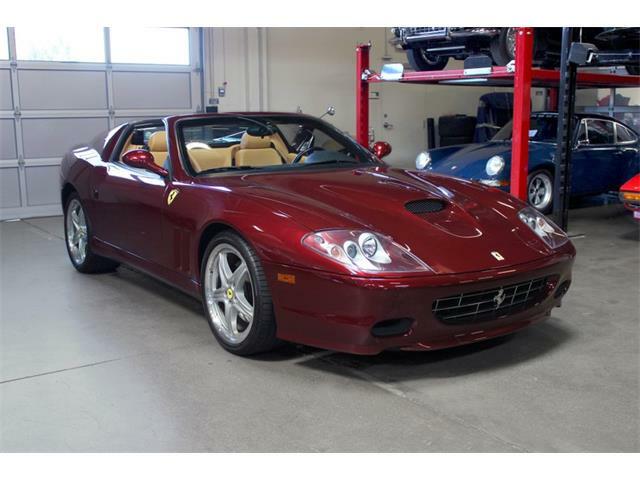 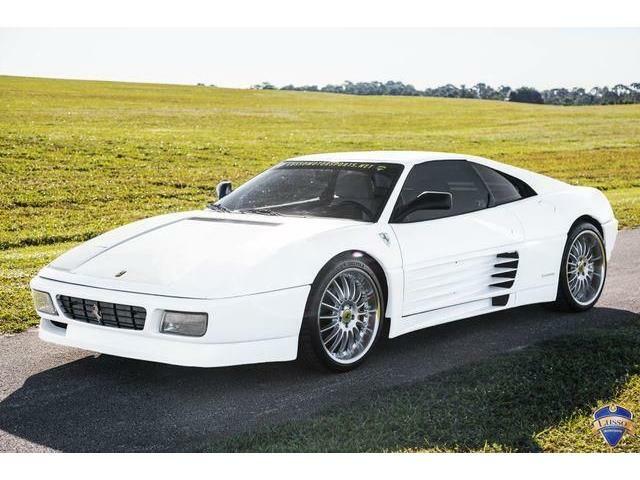 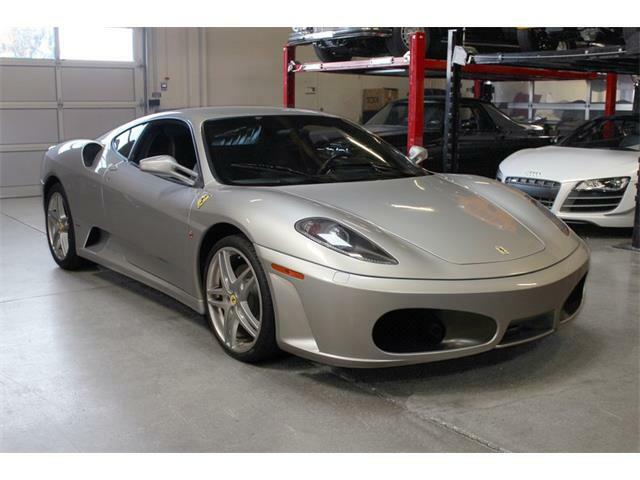 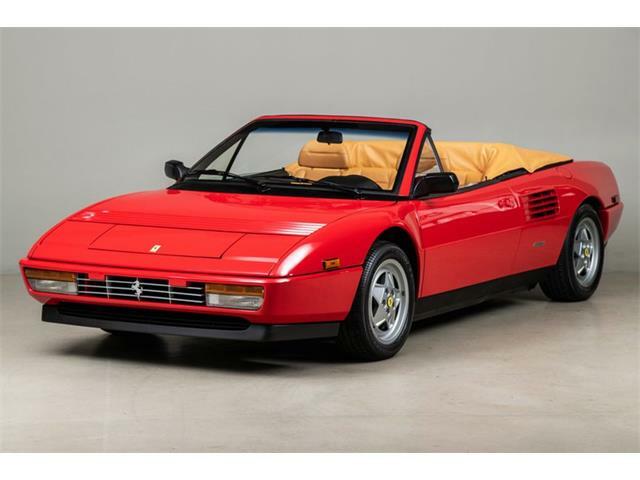 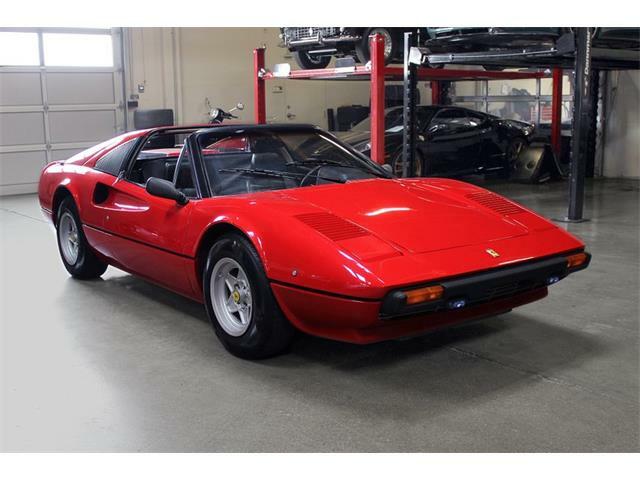 The sales price was a record for a 21st century automobile sold at auction, RM Sotheby’s noted in its post-sale news release. 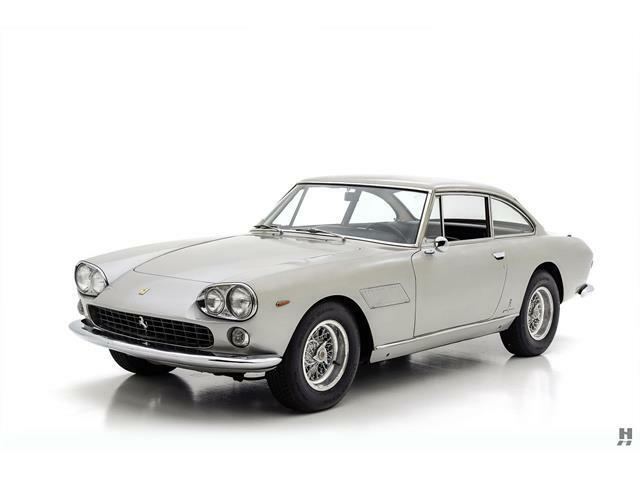 Bidding ran for 10 minutes and was termed “fierce” by RM Sotheby’s. 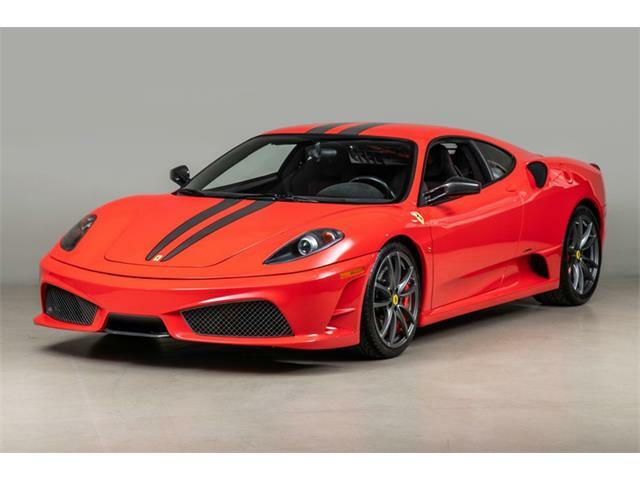 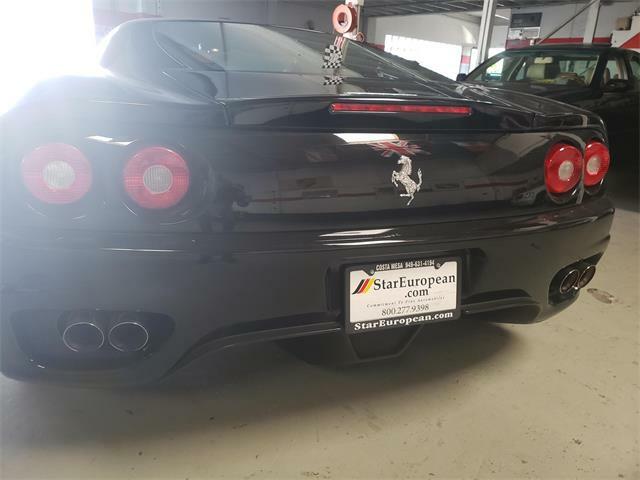 In addition to the money from the sale of the last and specially liveried LaFerrari, the National Italian American Foundation’s Earthquake Relief Fund got an additional $36,000 from the auction of two Scuderia Ferrari F1 racing suits and gloves, one autographed by Kimi Räikkönen and the other by Sebastian Vettel.